Of the six classic red Bordeaux grape varieties, it seems that interest in Cabernet Franc is on the rise in the Pacific Northwest. More is being planted, being used in blends and being bottled as a stand-alone wine. In 2016, Washington state winemakers brought in 4,300 tons of Cabernet Franc. That's up a bit from the previous harvest and up nearly 1,000 tons from a decade ago. 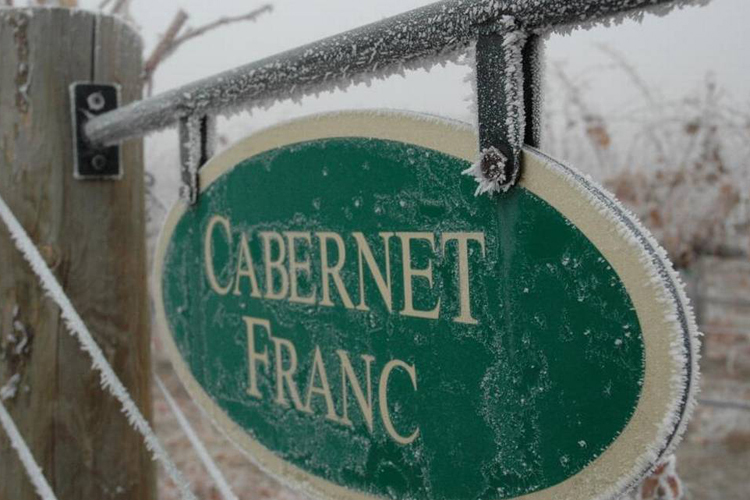 Cabernet Franc is considered a blender in its native Bordeaux, and that's how winemakers often view it in Washington. The grape tends to add a spiciness and herbal notes to Cabernet Sauvignon, while also smoothing out Cab's famous tannins. Winemakers use it to add complexity in the cellar. While there is no movement to plant a lot of new Cabernet Franc (as there is with Malbec), whenever a new planting of Cab goes in somewhere, count on a few rows of Cabernet Franc being part of the mix. Read the complete article to find few bottlings of Cabernet Francs we've tasted recently that we recommend trying.